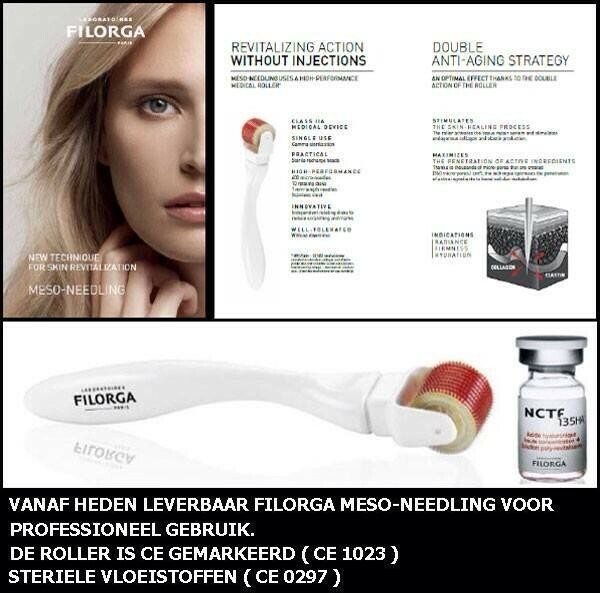 NO APPOINTMENT, NO SURGEON,JUST FILORGA SKINCARE. EXCLUSIVE TECHNIQUES INSPIRED BY MEDICAL TREATMENTS. 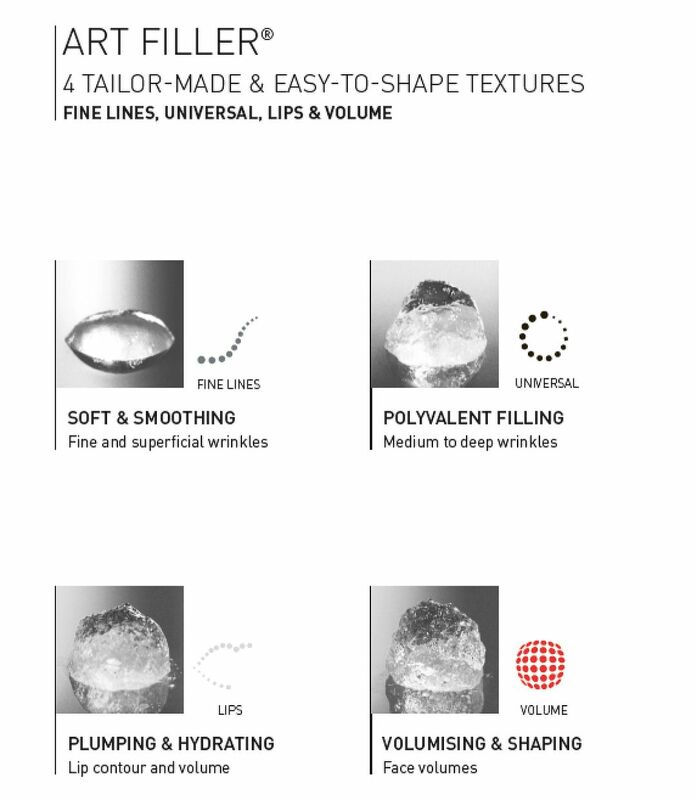 FILORGA DEVELOPS HIGH PERFORMANCE ANTI-AGEING SOLUTIONS FOR AESTHETIC DOCTORS AND SURGEONS . 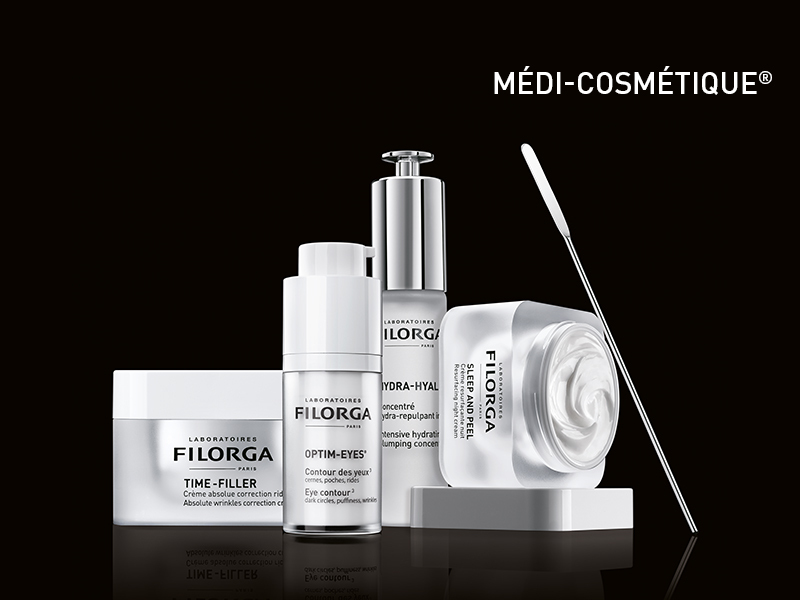 The French Filorga Laboratories have specialized in skin aging for more than 35 years and are now considered as one of the major players in the anti-aging, whether medical or general public. Filorga is a pioneer in the field of aesthetic medicine with its fillers for wrinkles (fillers with hyaluronic acid), injectable polyrevitalization (NCTF®), peels and photomodulation (LED). Originally, the discoveries of Dr. Tordjman are aimed at aesthetic doctors and dermatologists with a full range of solutions: peels, injections of hyaluronic acid and mesotherapy. For 35 years, FILORGA Laboratories have been developing high performance anti-aging solutions, used in medical offices (dermatologists, aesthetic doctors and plastic surgeons) to correct all visible signs of skin aging. Namely: peels, mesotherapy poly-revitalizing injectable solutions and injectable hyaluronic acid-based wrinkle fillers, now available in aesthetic medicine cabinets in 63 markets. FILORGA There are 57 products. Filling injections can be used to offset natural hyaluronic acid loss , correct lines , or restore facial volume . Fine and superficial wrinkles . Crow's feet and perioral by injection into the superficial dermis. Polyvalent correction - medium and deep wrinkles . Restoration of the face’s volumes . Gel d'acide hyaluronique à 25mg/ml avec 3mg/ml de lidocaine. Correction that fits the dynamic area of the lips .